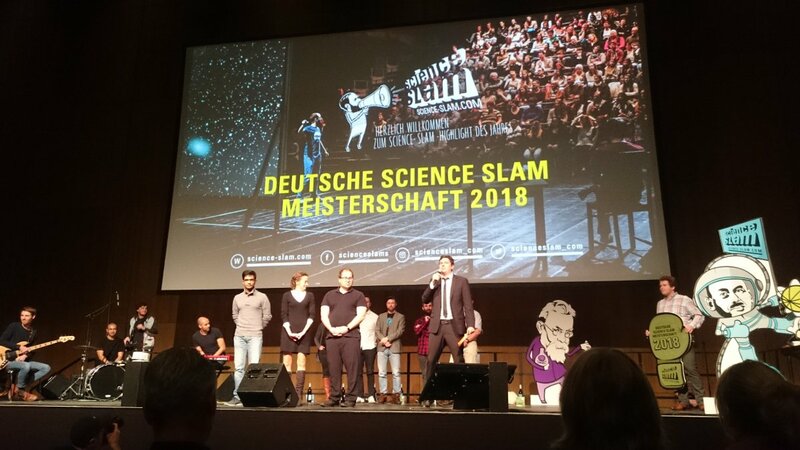 Nov. 27, 2018, 3:08 p.m.
That was the German Science Slam Championship 2018! 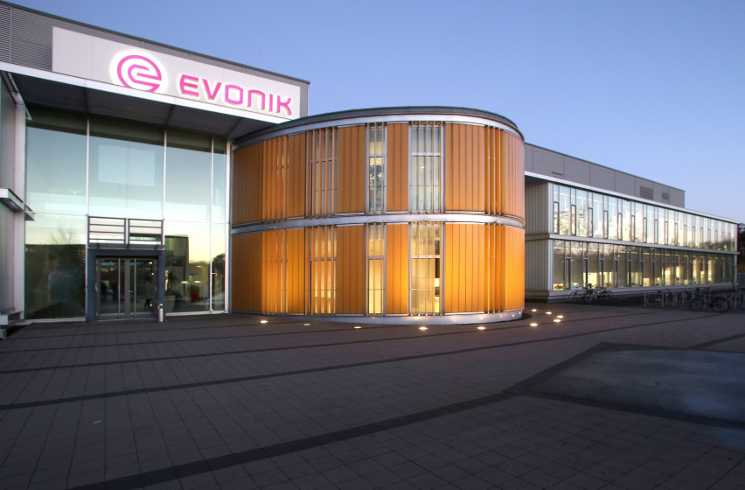 Oct. 1, 2018, 12:50 p.m.
As Evonik's strategic innovation unit, Creavis offers those with scientific expertise and business-oriented thinking a wide array of career opportunities. Sept. 25, 2018, 7:14 a.m.
Sept. 14, 2018, 9:33 a.m.
For years, Singapore has been one of the most competitive countries in the world. Dr. Ulrich Küsthardt, who heads the Innovation Division at Evonik worldwide, gives his assessment of why Singapore is becoming the world's most efficient business location. Aug. 9, 2018, 2:05 a.m.